President Xi Jinping's high profile anti-graft campaign has not made much of an imapact as China's ranking on perceived corruption has fallen to 87, below India's 78, according to the annual index by global watchdog Transparency International. Over 1.3 million officials at various levels including former security czar, Zhou Yongkong, and over 50 top generals of the People''s Liberation Army (PLA), including two vice chairmen of the Central Military Commission (CMC) - the overall high command of the Chinese military - have been sacked and punished. China slipped by 10 ranks to 87th place in Transparency International''s 2018 Corruption Perceptions Index (CPI), the Hong Kong-based South China Morning Post reported on Tuesday. "The Asia-Pacific region is stagnating in the fight against corruption. A lack of progress is unsurprising given the prevalence of weak democratic institutions and a lack of laws and enforcement mechanisms," the Post quoted Transparency International in the report as saying. Eugene Tan, associate professor at Singapore Management University''s School of Law, said China''s decline in the index revealed concerns that corruption was still prevalent, despite Xi''s campaign. "The massive ''Belt and Road Initiative'' is probably adding to the negative perception of graft-busting as being more for domestic consumption," he said. "China''s poor showing probably has more to do with how its intentions are perceived, particularly in overseas economic activity," he was quoted as saying by the Post. 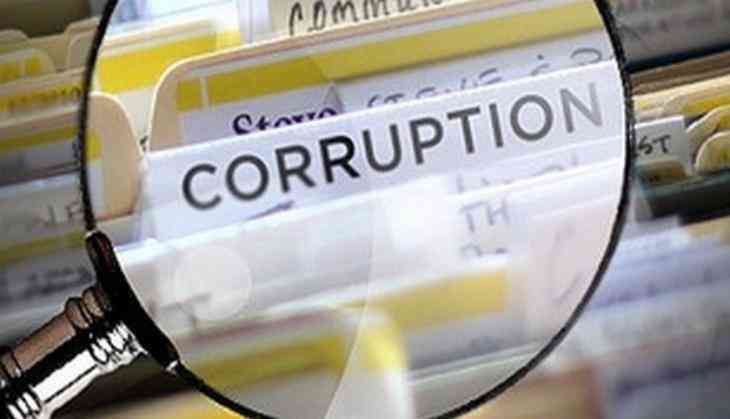 Last month, the CPC declared a "crushing victory" in the battle to stamp out corruption, while warning that the situation was still tough and the fight must go on. The party''s graft-busters detained another 23 "tigers", or high-ranking officials last year - five more than in 2017 - while prosecutors charged 32 provincial- and ministerial-level officials in 2018, 14 more than the previous year. A paper released this month by the U4 Anti-Corruption Resource Centre noted the campaign had targeted "big tigers and little flies" but as corruption had enabled economic growth in China, graft was difficult to eradicate.